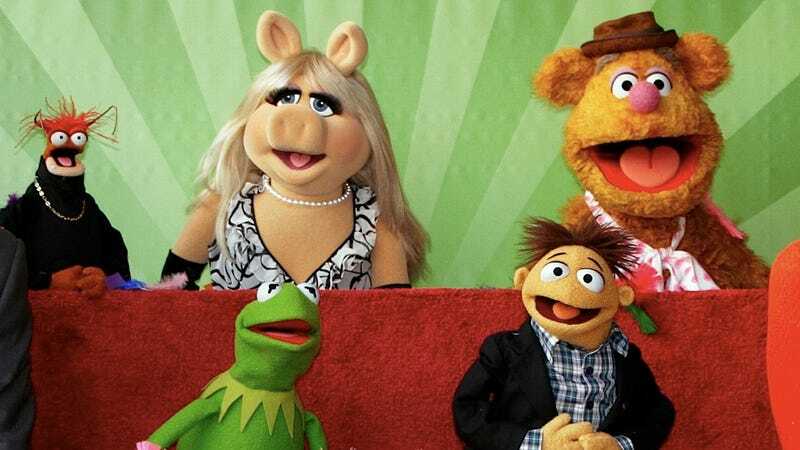 A Colorado pastor named Kevin Swanson had a conniption fit on his radio show Generations with Vision last Friday about the Muppets breaking ties with Chick-fil-A, again demonstrating that some fundamentalist Christians are more comfortable having dialogues with imaginary creatures than with real people. A Christian perspective ultimately brought the death penalty upon homosexuality between roughly 350 AD and roughly 1850 or so. For about 1,500 years that form of life had pretty much been eliminated except here and there. Of course, now you have a massive, massive increase in this kind of thing. Swanson also shocked listeners by suggesting Bert and Ernie are gay, adding that "tolerance only runs one direction-you only can tolerate gays, you can't tolerate those who don't support gays." "Support" and "tolerate" are two very different words — nobody has to actively support anything that they don't want to support. If Swanson prefers to make halting love to a single horrified woman, he can just sit quietly at home and think about how the dinosaurs were really just robots created by a time-traveling Steven Spielberg in a diabolical conspiracy to prove that God isn't real. It's not that anyone wouldn't tolerate a bigot like Swanson's right to keep his bad opinions to himself, it's that people don't and shouldn't tolerate vitriol.